Nokia, a name we all recall with great nostalgia and generally good feelings. The company is no longer in its heyday after failing to keep up with the competition and ultimately sold its mobile sector to microsoft. Today we hear some sad news after rumours circulated about the sale of HERE Maps. Nokia reportedly sold the asset for a total of 2.8 billion Euros (just over 3 billion US dollars) to German automotive companies BMW, Audi and Mercedes. 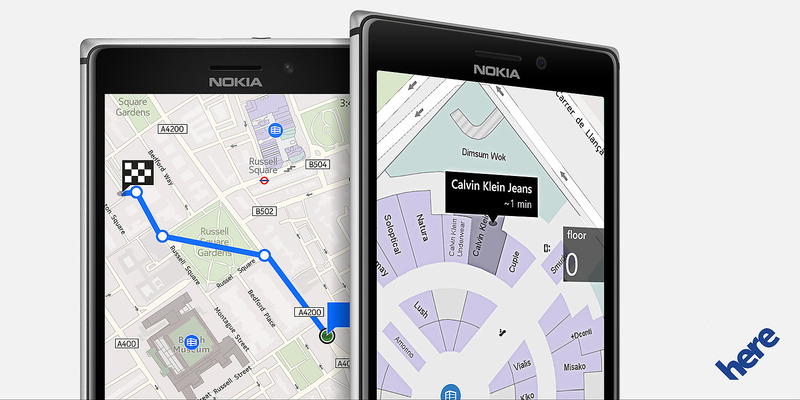 The transaction was at quite a large loss as Nokia bought HERE Maps for a staggering $8.1 billion in 2008 from Navteq. The main reason suspected behind this purchase is further expansion of the respective companies’ self driving car projects. Although it is mostly Google in the limelight regarding self driving cars, the major German car companies have all reportedly invested greatly behind the technology with BMW and Mercedes having already carried out public demonstrations of their tech. As of now, over 80% satellite navigation systems in Europe use technology from HERE, not to mention a large number of users on Android. HERE will function just the way it has been till further notice without any hindrance to service.